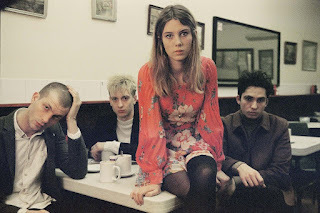 Wolf Alice have released the video for 'You're A Germ'. Its a slasher crammed into 2:52 seconds, where we see the band face axe killers and zombies in an all out gore-fest! 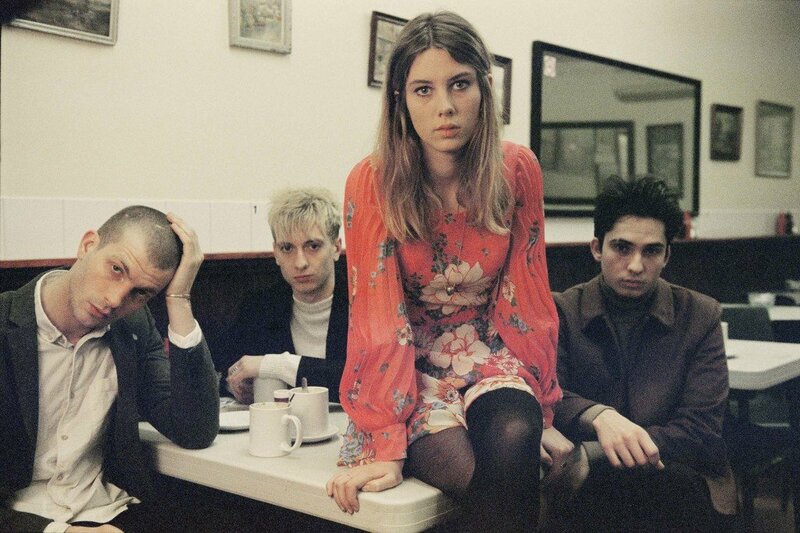 Really nice to see the band enjoying their success and taking a light approach to their work.